For the 2018-2019 season we have some outstanding deals for new members joining BBTC across all age groups. 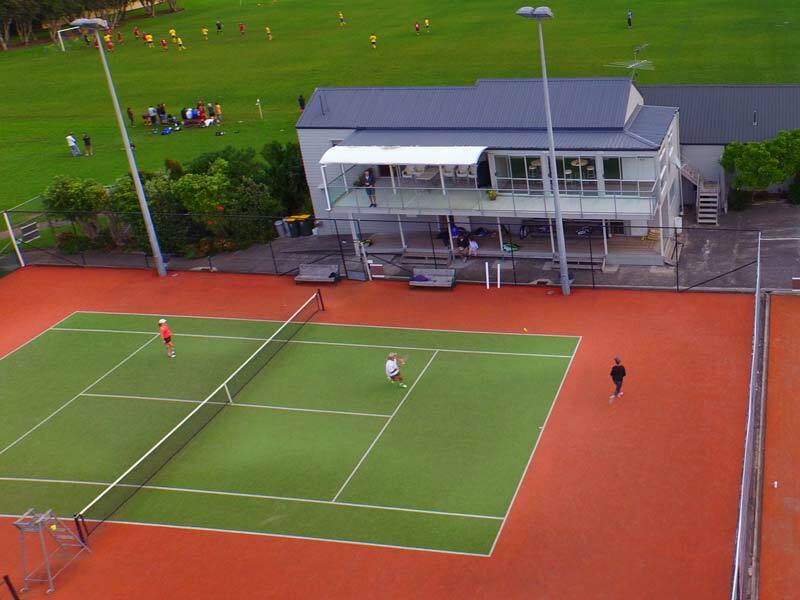 Our fees remain super competitive and we cater for all abilities from the total newbs to the ATP ranked superstars!! – Get in NOW – There has never been a better time!! 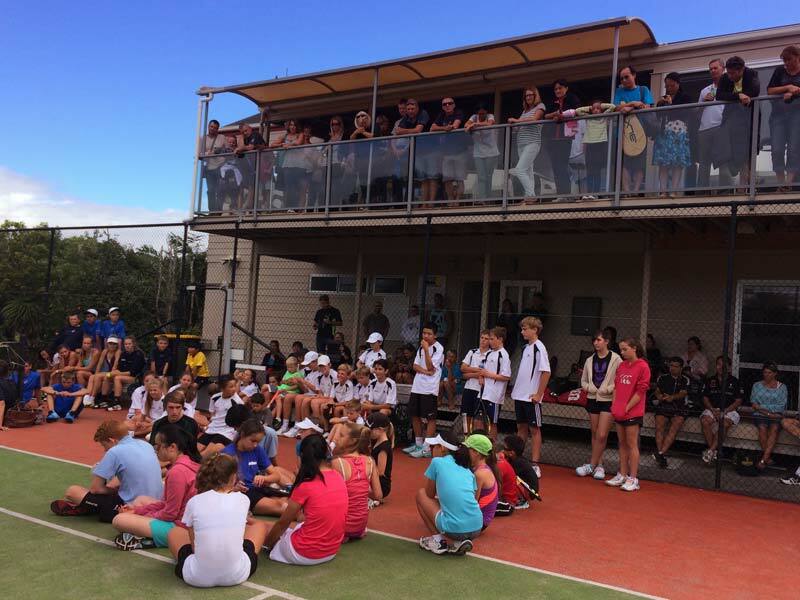 2018-2019 Season Registrations are open! 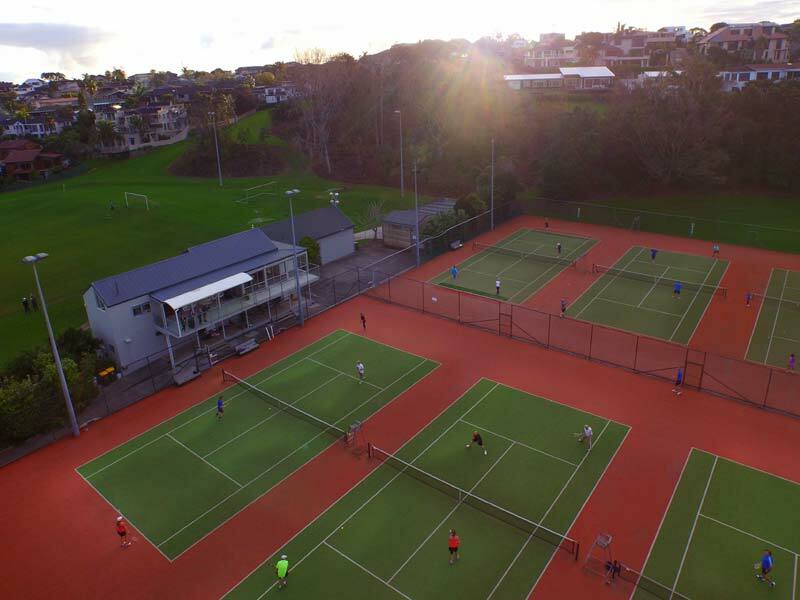 So summer is just around the corner and we start focussing on sun, sea, family get-aways… And sweating it out on the courts! 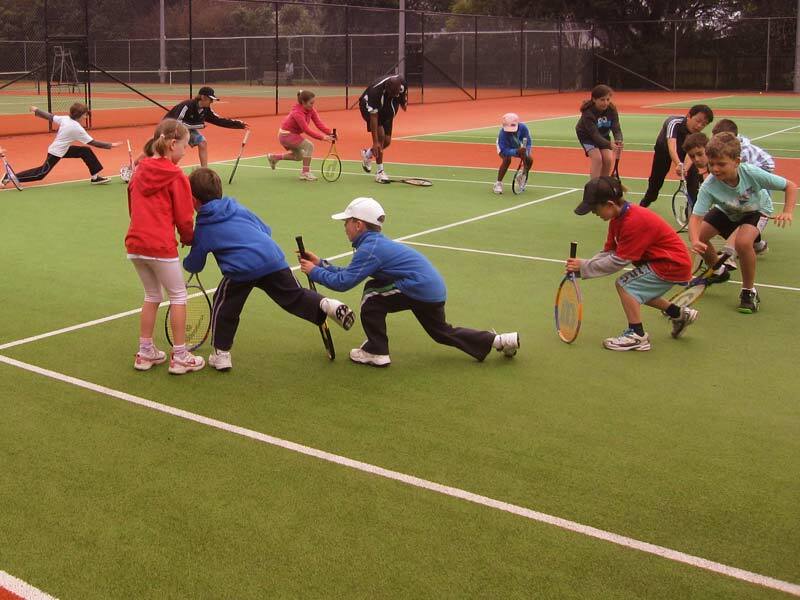 Reflecting this, membership registrations are open and summer interclub is on the horizon – Get involved! 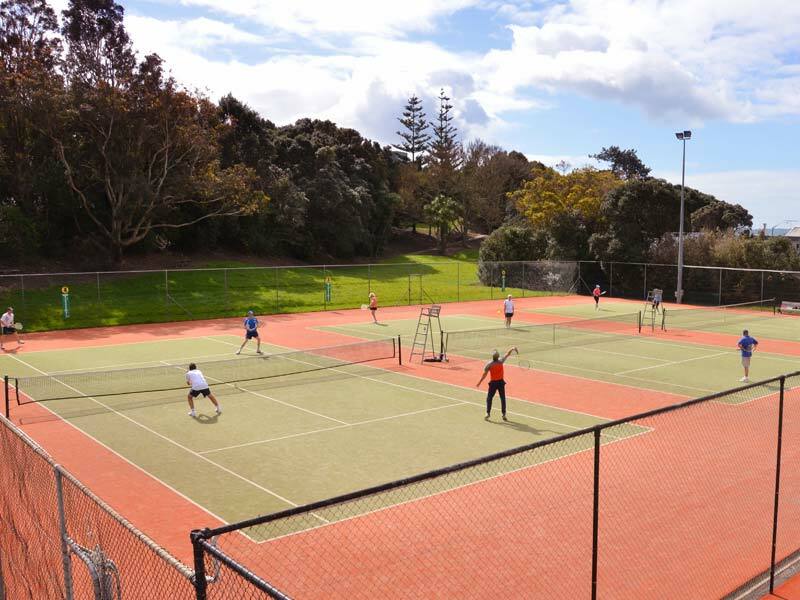 At Bucklands Beach Tennis Club, we offer a variety of social activities. Please have a look around to find an event that you might be interested in! We offer discounts to our existing and new members.